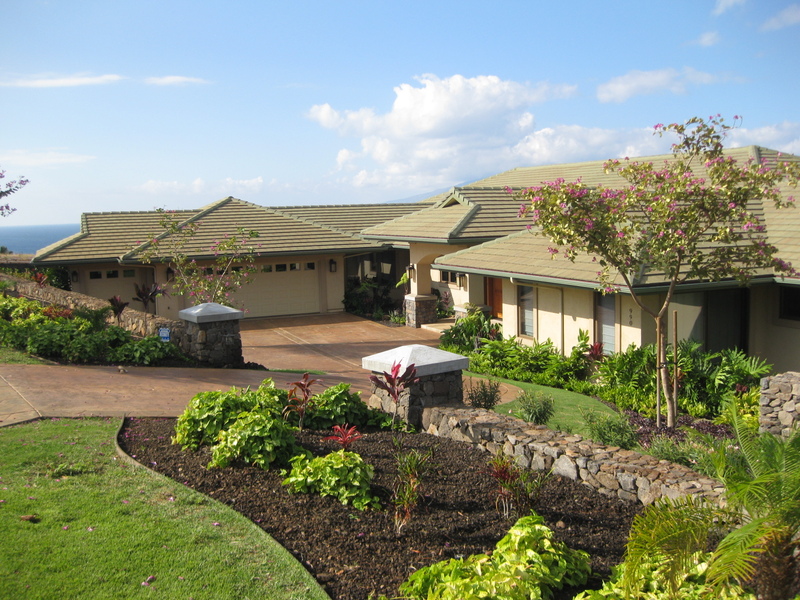 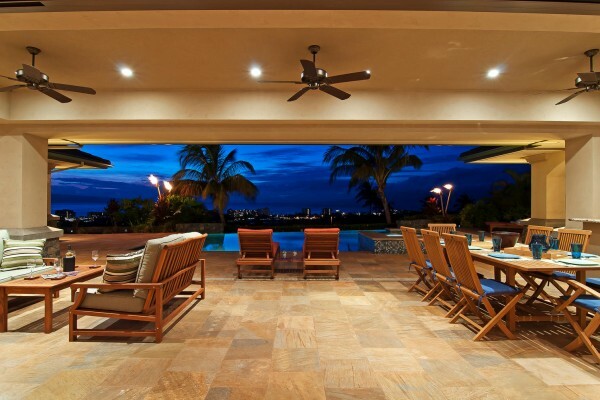 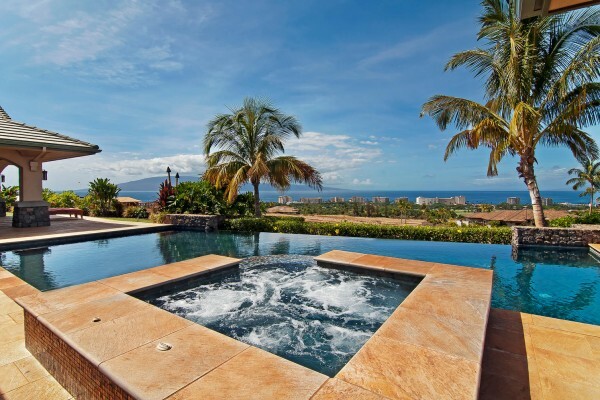 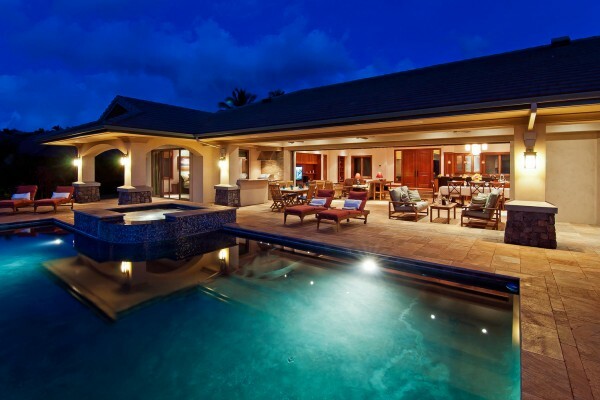 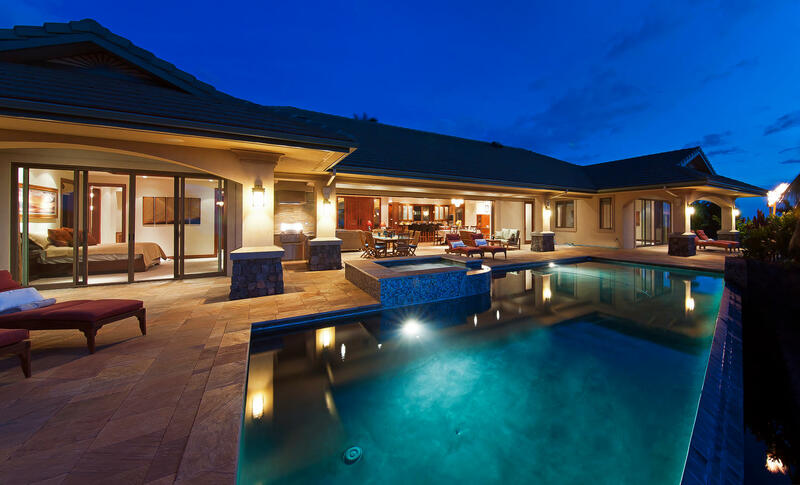 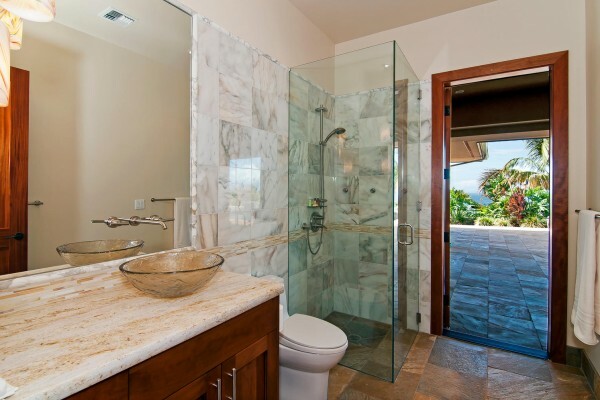 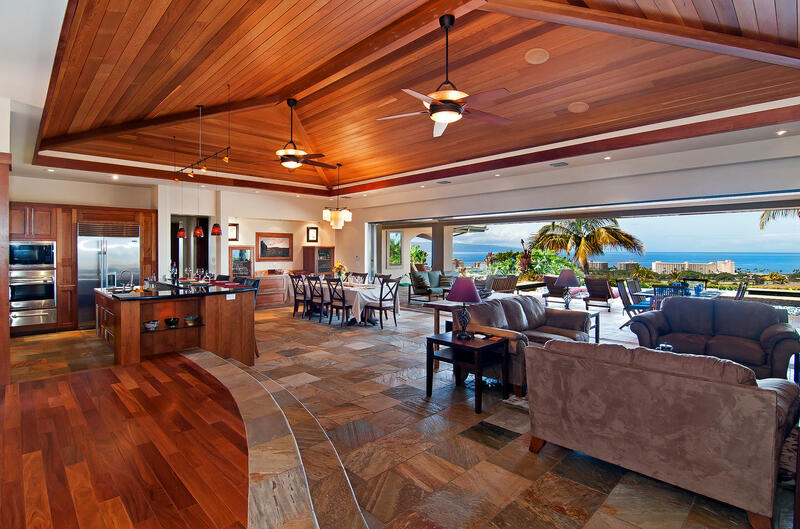 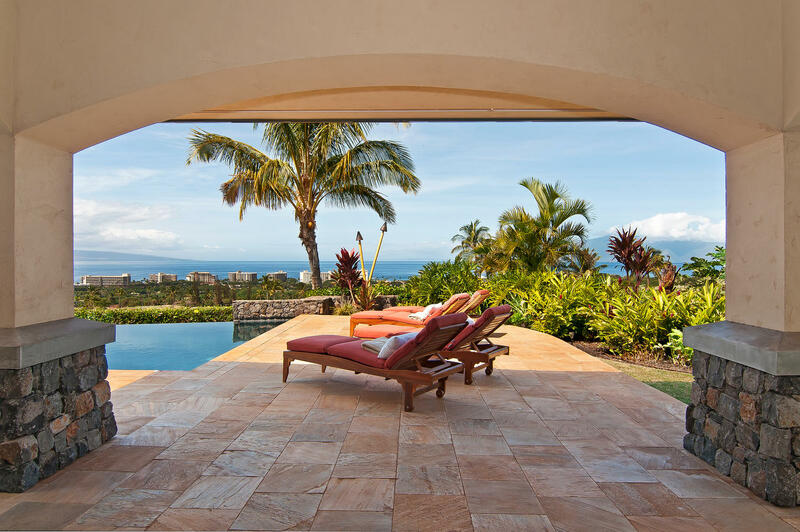 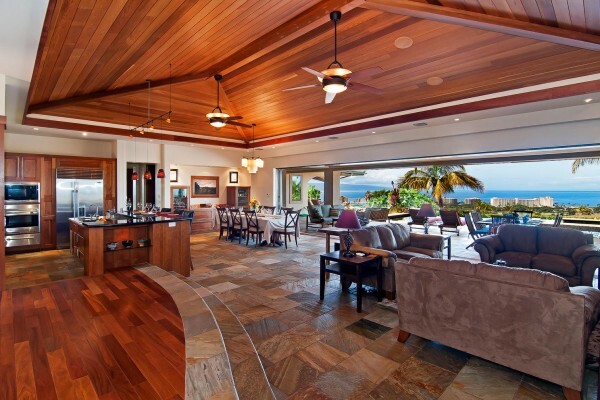 “We would definitely recommend Bill Darrah Builders to those considering building a custom home on Maui. 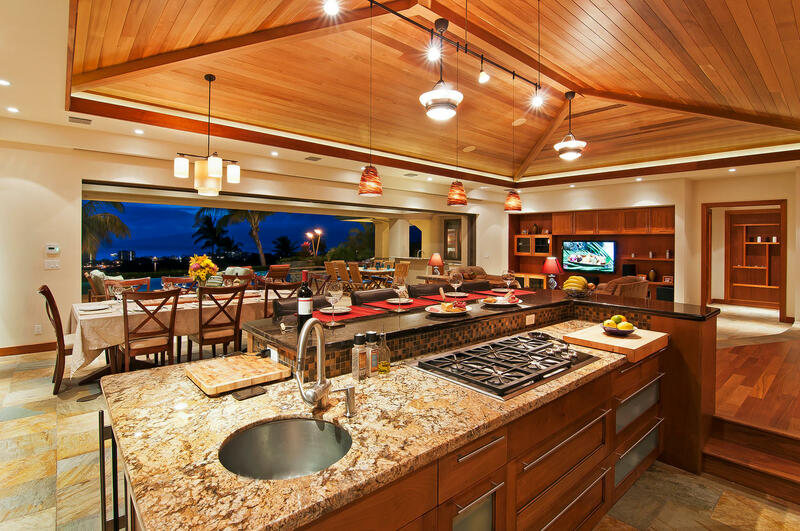 Our project was more than just building a house, but creating a vacation home that we would cherish with our family and friends for years to come. 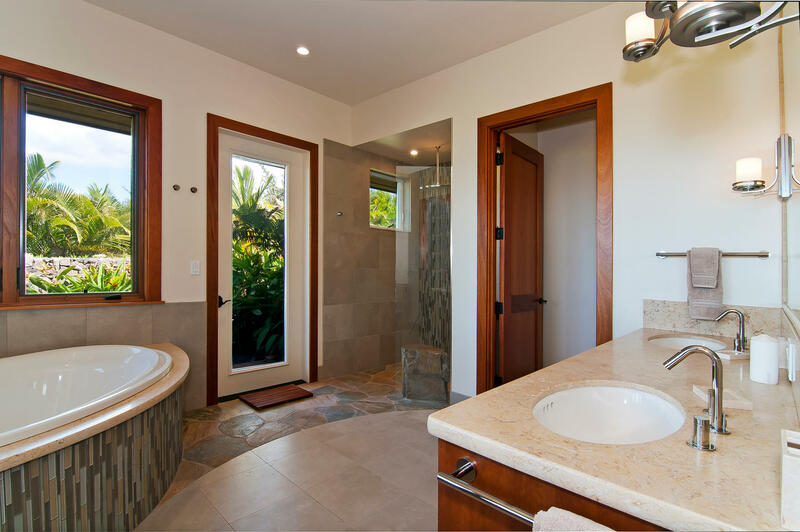 Therefore it was important we select a builder who was committed to our vision and had a track record of building quality homes and delivering on time within budget. After interviewing multiple builders it was apparent that Bill Darrah Builders was the best company for our project and they more than met our expectations. 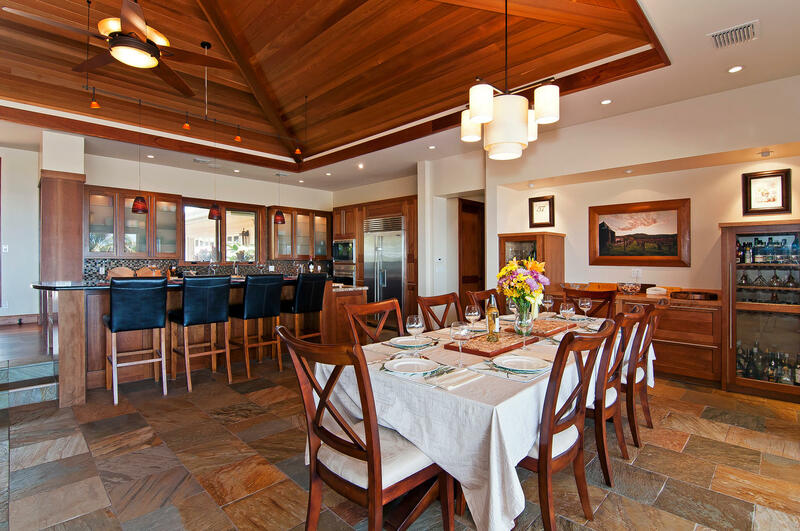 Bill’s passion for the “craft” of building homes is clear and the experience he and his team possess is impressive. 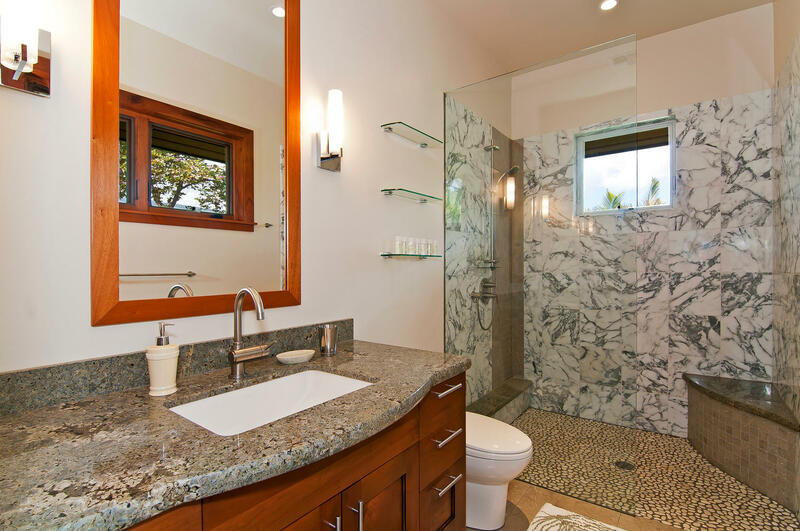 As a company, Bill Darrah Builders has the skills and relationships to build homes of the highest quality, while offering practical solutions to help manage time and cost. We felt fortunate to have Bill and his crew build our home, as they were constantly looking out for our interests and advising us in ways that helped with the many decisions required in building a custom home. 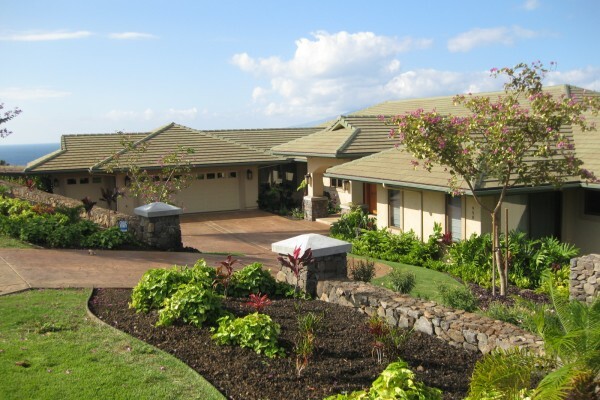 Bill Darrah’s dedication to a quality product is only surpassed by his customer service. 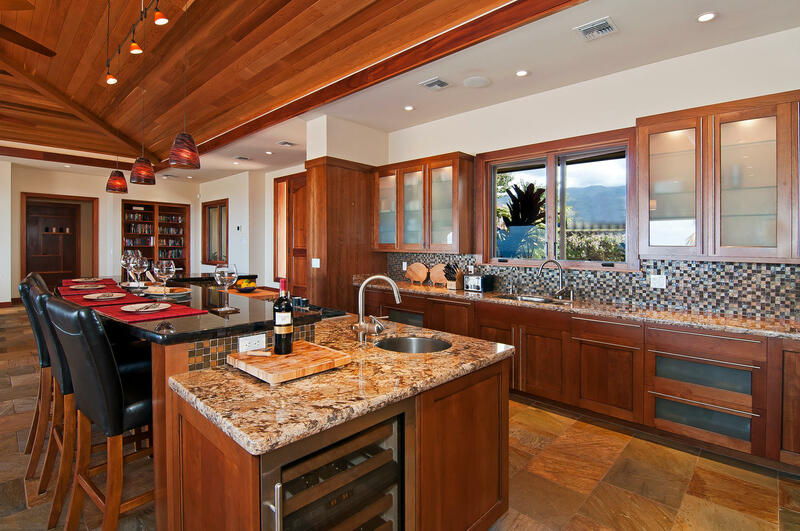 Bill went above and beyond in coordinating all aspects of the project and worked in close partnership with our architect, Dennis Harmon, and interior designer to ensure even the smallest details were well thought through.